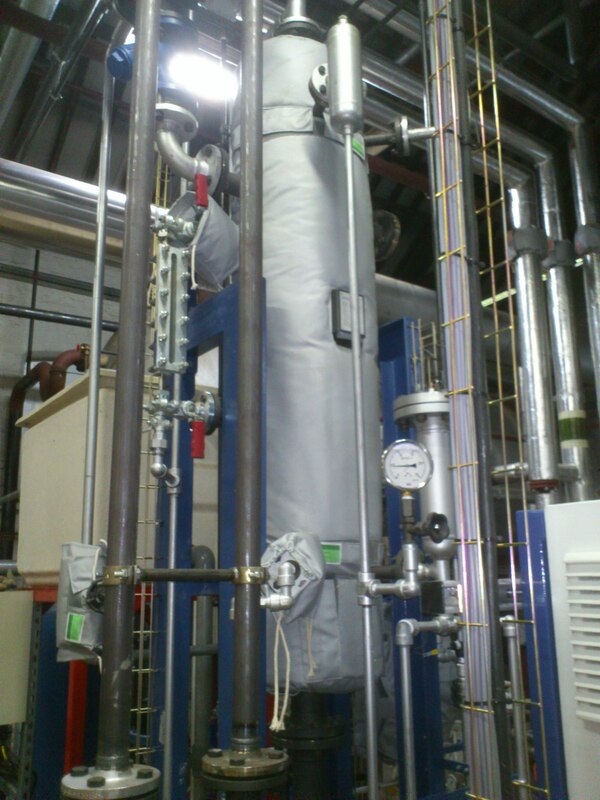 We survey, measure, manufacture and install thermal insulation covers and mats for pipes, valves, flanges and other equipment. Because of their complex and awkward shapes these areas are sometimes left without insulation leaving them vulnerable to the elements and susceptible to energy loss. We create bespoke covers which are easily removed for maintenance and can be replaced when needed. The covers and mats will prevent energy waste and protect against burns where relevant and make sure that the equipment maintains its designed temperature and performance. 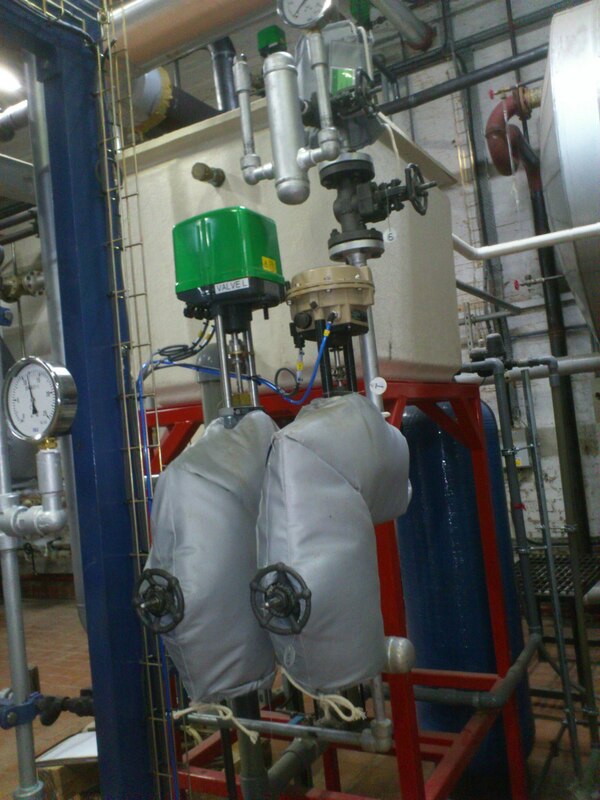 In chilled and cold water plant our thermal covers and mats protect against frost damage and freezing. They will also prevent condensation where possible long term effects could include corrosion and dangerous wet areas. No job is too complicated for us. We can create covers and mats to suit all your requirements.